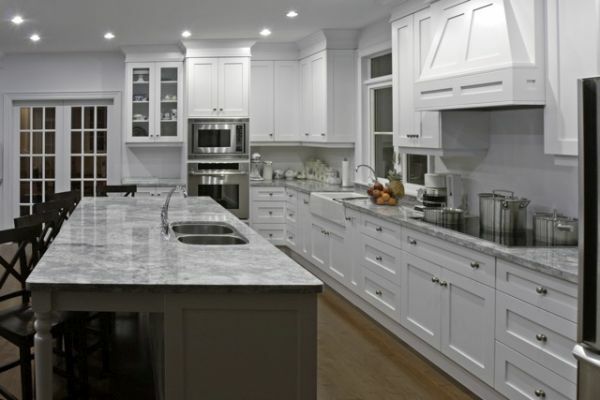 Installing kitchen cabinet doors are really important for your home design.There are many patterns and modes which are available in the market to accommodate from. They showcase luxury added to the kitchen to relieve your life. However, before installing kitchen cabinets,inspirationfrom things you admire can help in developing a unique kitchen. 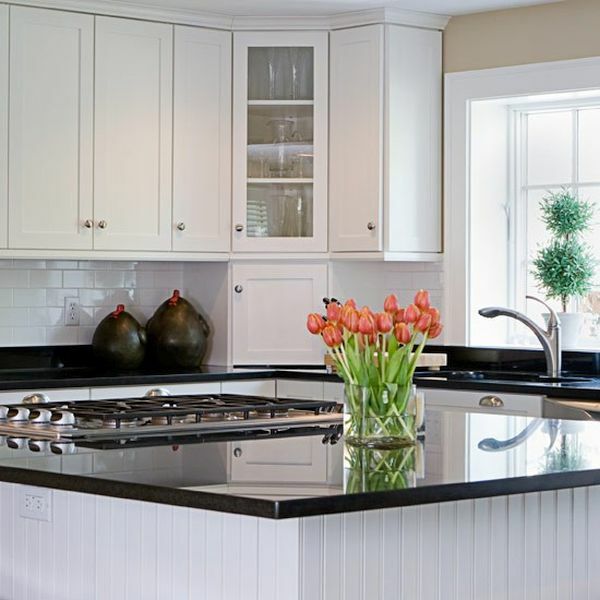 Kitchen is the heart of your home so make it eye catching. The basic knowledge about cabinet doors starts from your household.Look around and decide how you wish to see your things arranged. Visit homes of your dear onez to engender the details for your kitchen cabinets.Your inspiration shows your hard work to set the kitchenand also potray your living style ahead. Try consulting some designers who deal in kitchen fittings and ask for illustrations to showcase different textures and shapes.You can look for cabinet doors made of wood and custom handcrafted kitchen cabinets designed by experts can also be a great choice. Cabinet doors have different structure like Inset,Euro style and Partial overlay. You can frame it according to your wish. Wood finish has gone old, hence try to add some colors to your kitchen cabinet doors. You can choose among the unlimited color options to make them look unique. Get latest color combinations and utilize them perfectly. Upbeat the segment, according to your preferences and needs. If essential,go for the colors you are using in your house décor.Get inspired by the quality study and construct your kitchen, stylish and creative. It’s fun getting inspired to set up your kitchen and introducing new innovations to it. Modular kitchen is the combination of different elements with the respective usage of space.Investigate to use enough space in your kitchen and introduce cabinet where necessary. Fix them according to your height and reach. Be smart and choose the perfect cabinet design to fit on your shelves. 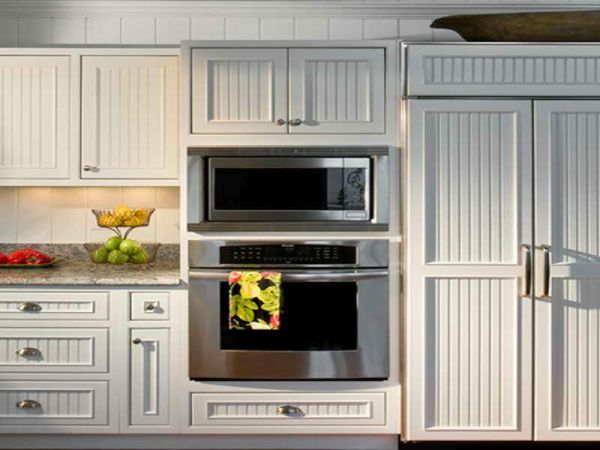 Kitchen door cabinets are the most lucrative ways to make your kitchen look smart. Technology offers a wide range of options in todays world. So, use some of the modular designs for your kitchen cabinets that offer you plenty of storage space. Kitchen cabinet is the first thing that comes into notice while entering the kitchen. 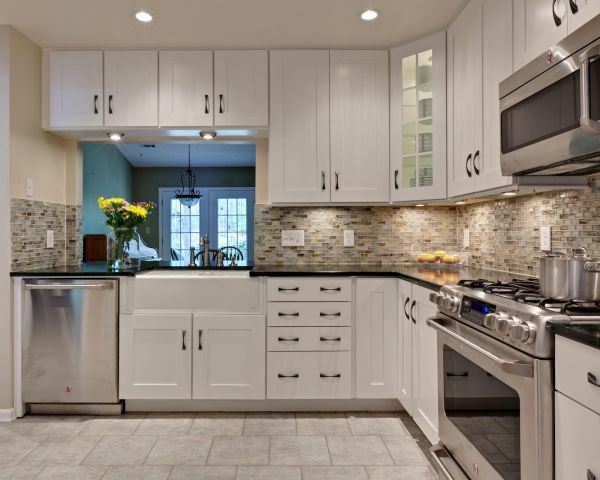 These cabinets should compliment the interior design of your home to add to its ambiance.